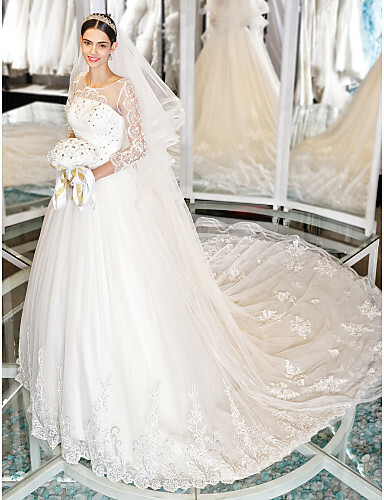 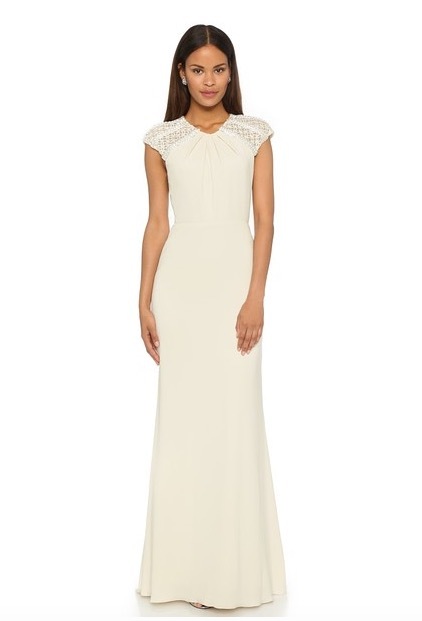 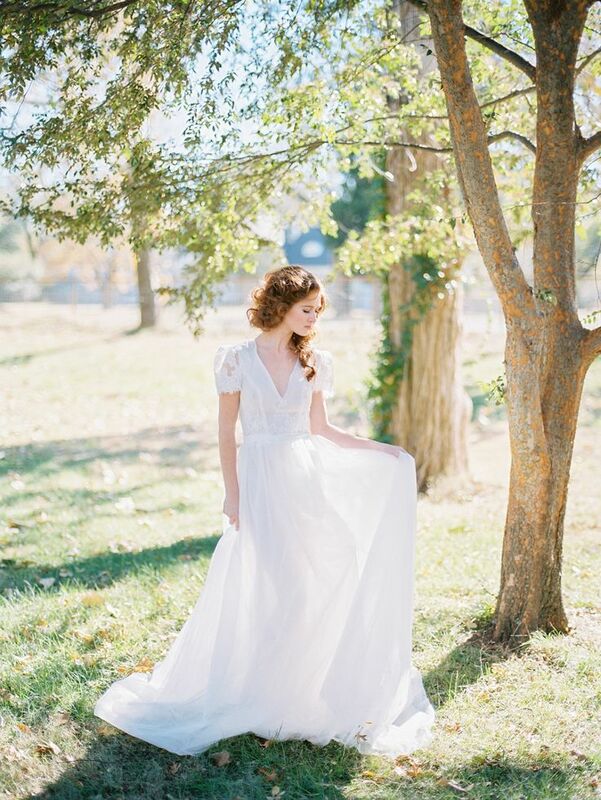 There’s nothing makes a bride feel more stunning than a perfectly fitting wedding gown. 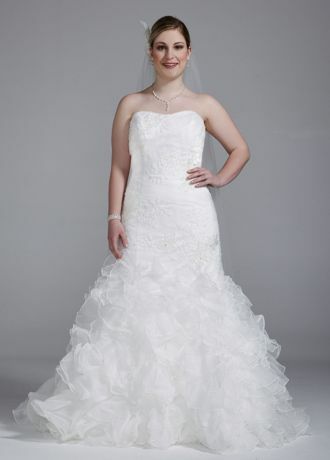 No matter your body shape or type, your dream wedding dress awaits. 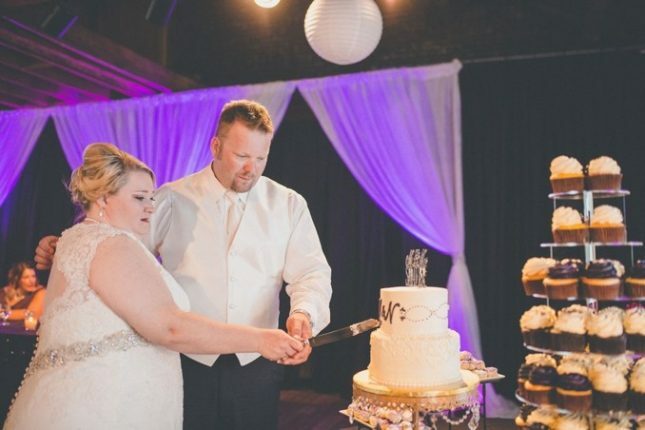 Let’s see some of our favorite plus-size wedding dresses below.